Kari at ArtsyMama is serving up some cake and a tutorial while linking artful bloggers together from all over the world for the Artful Blogger Party. You must pay her a visit! If you consider yourself an artful blogger, absolutely join the party, and share your work and talent with the rest of us. Now, I feel on the edge as an artful blogger. I certainly don’t spend much time on handicrafts. But I emailed Kari and asked her if we at Tea Party Girl could join in on her fun. After all, Tea Party Girl does deeply appreciate beauty and believes tea and beauty need to go hand-in-hand. If you are a regular reader of Tea Party Girl, I have an assignment for you! Please visit ArtsyMama and the links of those participating. Consider leaving a comment here about some of your finds, including your own site if you linked to the party. I plan to do the same. Who among the Artful Bloggers create beauty and art that can enhance the tea-related experience? I want to find them! The blogging world provides such a great chance to support one another in our endeavors, work, and art. Let’s do it! P.S. Two posts today since I will be escorting three children ALL DAY at the local county fair tomorrow. Definitely meet me for tea at three on Thursday, I’ll need it! Wow, I never knew there was so much to know about tea. I will book mark this beautiful site and return. Thank you for sharing with us and thank you to Artsymama too! This is a great post. I’m an events director at a university as well as an etiquette and protocol consultant. 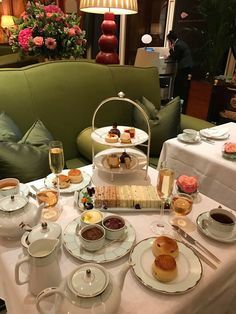 Bravo on a great tea etiquette post! What a beautiful blog! I’ll be back. 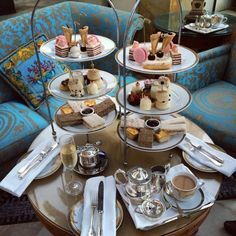 I love the Spa Tea Party below! what a delightful subject for a blog! love it! Ohhh, I love the articles on tea. I love tea and have drank it since I was a child. Mom and I used to wind up the evening, sitting and talking over tea. It’s a good memory. Thanks for the info. I too joined the Artful BLogger Party and you can see my artsyness on my blog! I’m having a great time at this party! 🙂 I’ve visited your site a few times before and you may be happy to know that you have inspired me. 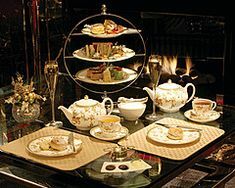 I am going to round up my girlfriends and set the table for a special tea party. Please stop by my blog to see my tutorial and to check out the contest I’m running. So glad you all enjoyed the party! I was so excited to find your blog at the art party! Tea is a favorite joy of mine and your blog is just beautiful! I am new to blogging and this party is such a creatively fun idea! It kind of feels awkward to comment as perhaps the only male, but I will give it a go at it. I like the way you entered the article under “Stress Reduction” and “Tranquility”. I know that a tea party SHOULD be exactly that and it usually is! 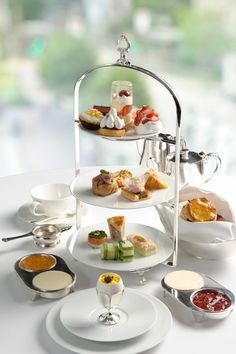 However, I have yet to experience any preparation for a tea party that is both tranquil and stress reducing. Ido, It’s GREAT to have you. 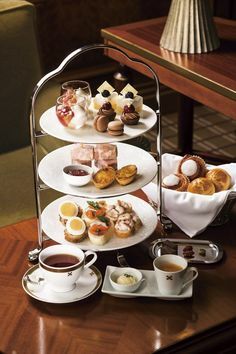 Let’s talk more about PREPARING a tea party in a tranquil way. Lani, if you’re new to blogging, you’re doing a great job! I enjoyed visiting your site a great deal. I’m still getting thru all the parties from Artsymam’s! I found your post refreshing and timely. My mother and I just recently discussed the English custom of Tea time. A break from the day, almost like a nap, why would our culture balk at such a glorious tradition. 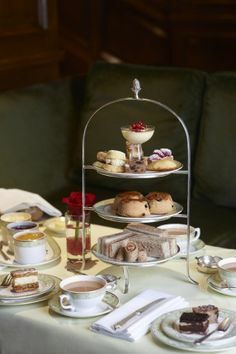 Thank you for inviting me to your tea party!